Lulworth is a great base for exploring the Jurassic Coast, the Dorset countryside and the stunning Isle of Purbeck. 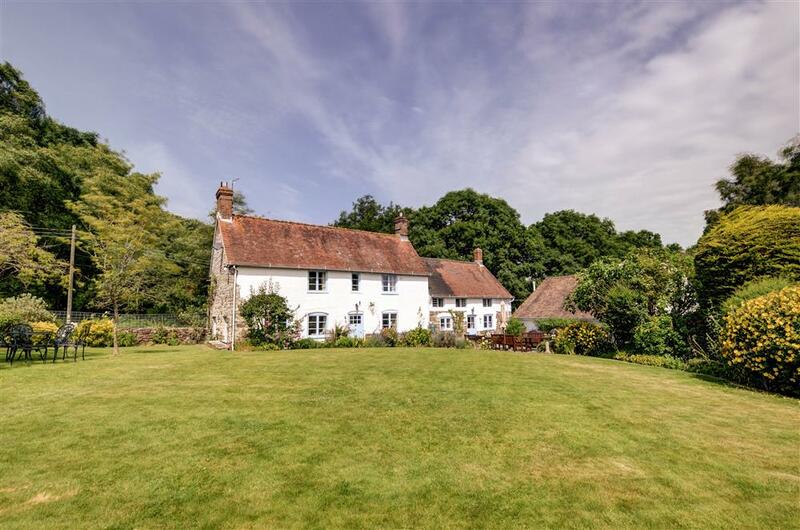 Lulworth Cottages believe in providing wonderful experiences for all of their guests who visit them in this unique location. Choose from country houses and luxury sea-front cottages, to beautifully-equipped mobile holiday homes and cliff top pitches for campers, tourers and mobile homes. Follow the link here to explore locations, availability, prices and to book. 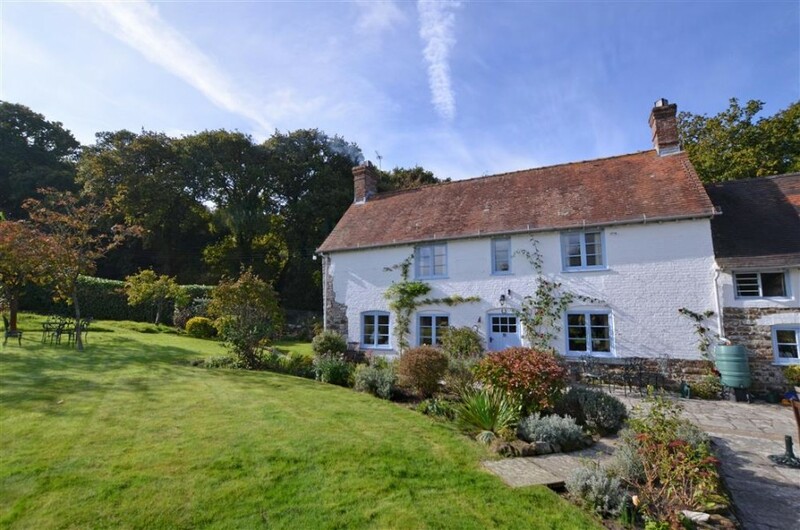 Wyke Dorset Cottages from the Original Cottages family, have a range of properties, with some fantastic holiday homes minutes from Lulworth Castle and others in nearby Wareham, Worth Matravers, Arne and Swanage. As a long running letting agency, they have loads of local wisdom at their disposal. For information about the local area and their properties near Camp Bestival, please visit their website or contact their staff.